Being a Gentleman is not just being able to behave properly towards women or the elderly. What a Gentleman in the early 20's to the 60's is not necessarily the same in 2015. Now, its more of a lifestyle with a precise sets of virtue to follow and it is something that definitely cannot be taught overnight. In this three part series, I'll let you in with a couple of things to know on how to become a True Gentleman. 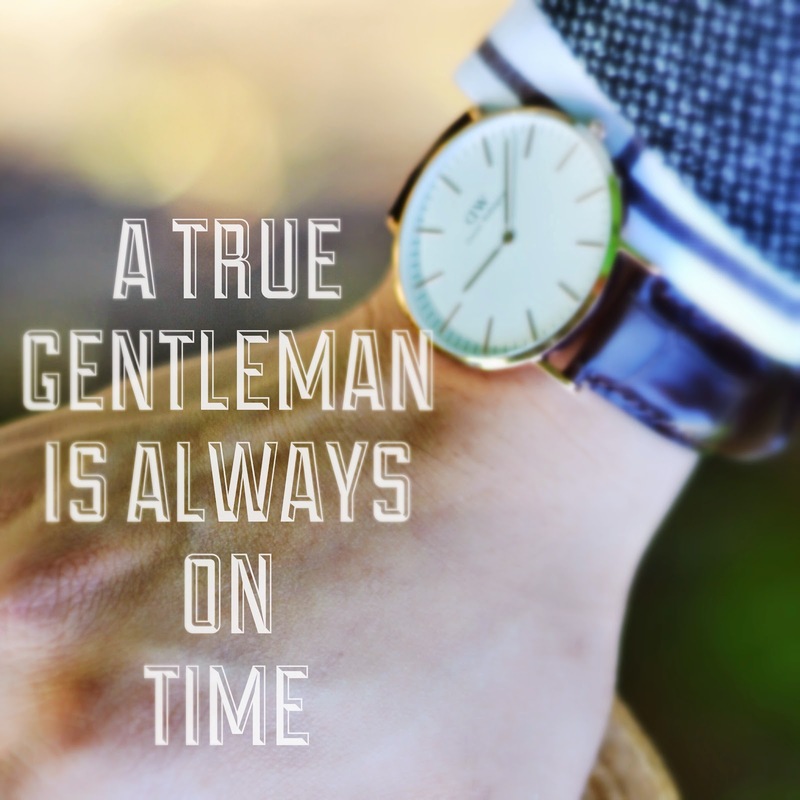 A True Gentleman values his time. He is never late and tries his best to come early than the time he is expected to meet. He manages his time wisely and always think of something productive to do. He doesn't waste someone's time and make sure that he is properly prepared for the day and is ready whenever someone needs him. He does not make commitments that he is sure he is not able to make but will give you an alternative and will tell you exactly when he will finish. He makes a precise schedule and makes sure that it is followed. A True Gentleman should always have a Watch that would always keep him in time. It is the only piece of jewellery that is expected for a True Gentleman to wear aside from his wedding ring if he is married. A True Gentleman's Watch should be simple yet still exudes class and sophistication. A Gentleman's outfit is never complete without a Watch. 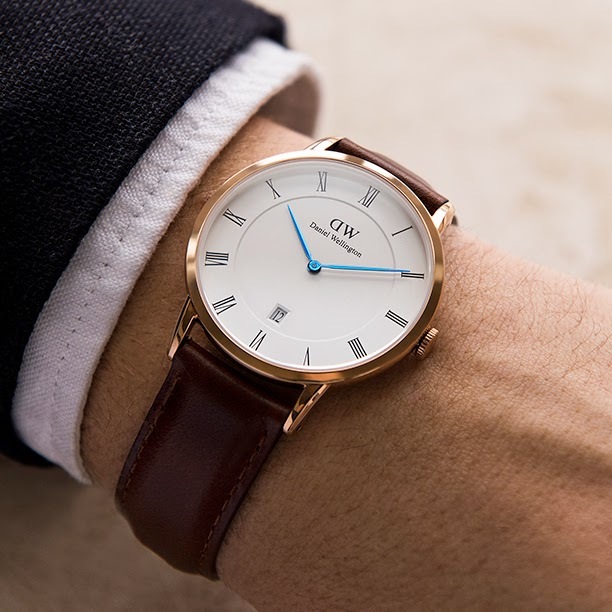 So dear Gentlemen, let me present to you Daniel Wellington's new and exclusive Dapper Collection! It's the perfect watch for a True Gentleman. Light, simple, sophisticated and most of all It will definitely keep you in time. More about Daniel Wellington's Dapper Watch on the 2nd part of What It Takes to Be a Gentleman series!